We were recently in the United Arab Emirates attending the ETHICA summit for the Ethical finance innovation challenge & awards. 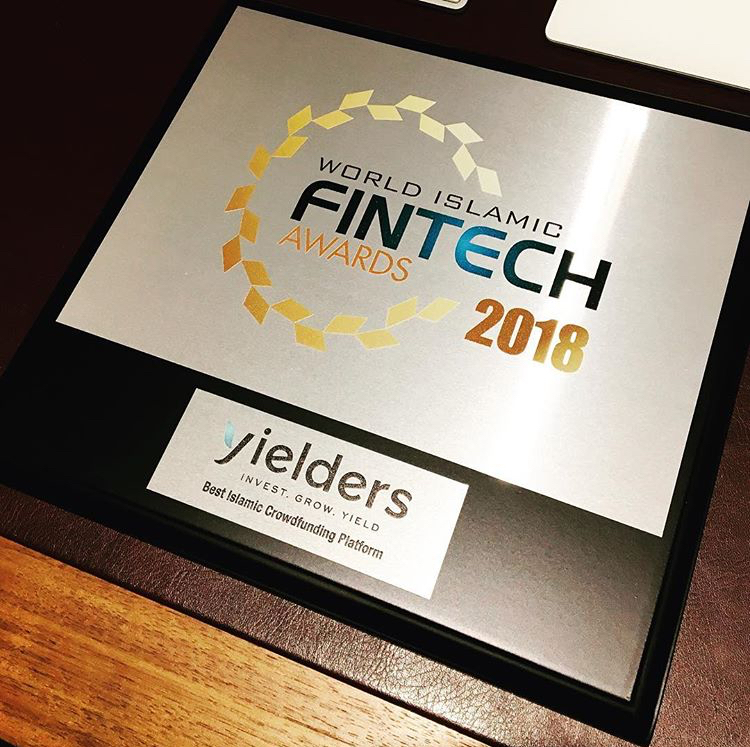 We are very proud to announce that Yielders were invited to attend as a finalist for this most prestigious ethical award, in the world of business and finance. We were selected from a huge number of applicants worldwide and made it through to the shortlist of finalists. 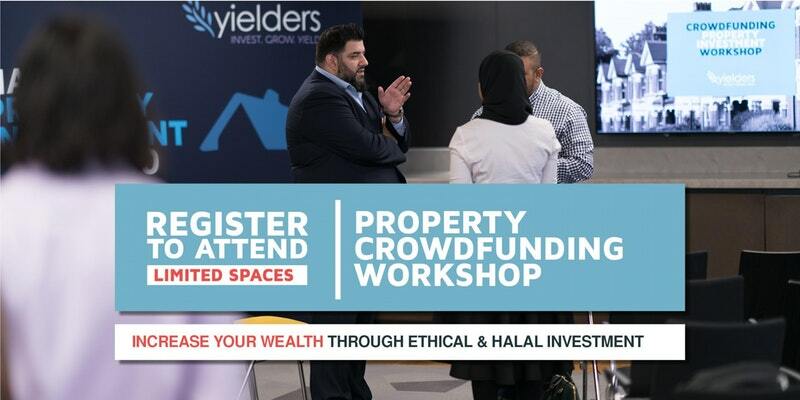 There are some key ethical and Islamic features to the way that Yielders operates, these were recognised by ETHICA as ground breaking not only in the Fintech industry but also amongst similar businesses based on an equity crowd-funding model. -	Financial Literacy and financial inclusions With a minimum investment figure of £500 the Yielders platform is far more accessible than a great deal of other investment platforms. This greater accessibility empowers people who would otherwise not usually be involved in this level of financial product. -	Zero leverage – No Banks, No Interest Rates, No Debt This is a feature of truly Islamic financial institutions; no compounding interest rates so there is no way any incurred debt can spiral out of control – as is the case with more conventional financial institutions. -	Social Housing – pre-defined lease agreements with local housing authorities. By focussing on working with local housing associations we can address the under supply of social housing, which is currently an ethical and social issue in the UK. -	Risk Sharing – Anchor investors (prefunding). We practice a unique form of risk sharing in the equity crowd funding industry, ensuring that all of our assets are prefunded prior to be offered to the crowd. Therefore ensuring that wealthy investors take on the initial risk. -	Strategic relationship with charities – we work very closely with the National Zakat Foundation, the Red Cross, and other charity providers as part of our on going operations and ethical strategy. -	Transparency – clearly defined returns and fees. In this regard we are attempting to shape the industry, from a more ethical standpoint. With net returns, investment calculators, FCA compliance, clearly defined exit strategies, a democratic voting mechanism for all investors, and consistent communication with the online community. All of these features allow Yielders to operate in a far more transparent and less complicated manner.